← “Supplier Demand” – What We Need To Make Them (And You) Happy! 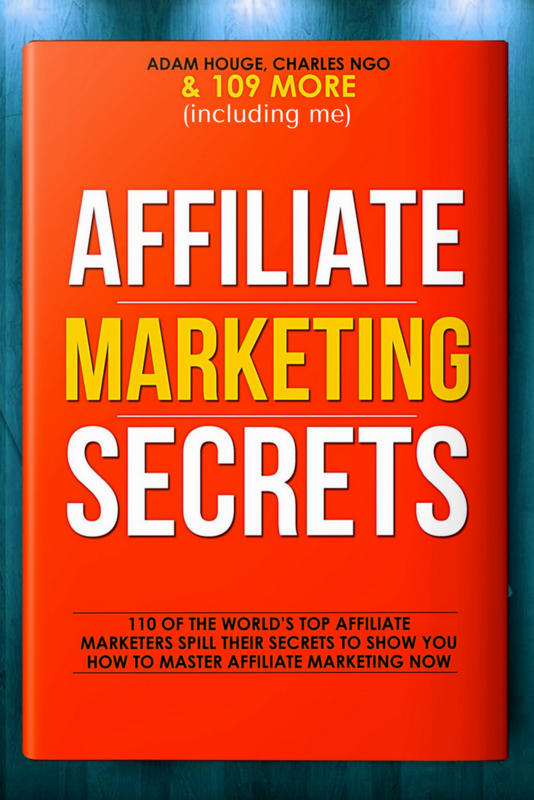 Are you ready to learn the Secrets of Top Affiliate Marketers? 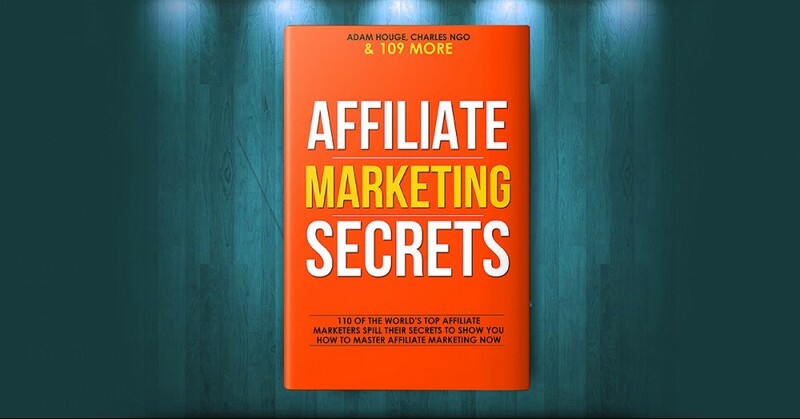 Bestselling Author, Adam Houge has just interviewed over 110 Affiliate Marketers (including me) and neatly packaged all these interviews into an ebook called Affiliate Marketing Secrets. Adam has given each of the Affiliate Marketers he interviewed the opportunity to offer his book free to our readers for a short while. When I first started out as a Blogger, my greatest excitement was getting a comment on a post I’d published. 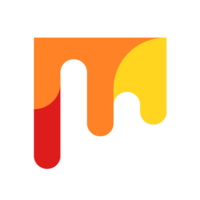 A few months down the line my greatest excitement was making my first few dollars online. And about a year later, I was super excited to make my first affiliate sale and earn my first affiliate commission! A few months after that, came my biggest highlight EVER! Someone named Megan Brooks contacted me to say she worked for Bestselling Author, Adam Houge and would I like to be featured in his book on Top Affiliate Marketers? Would I? You Betcha!!! I filled in their online interview right away. And today is LAUNCH Day!! Woooohoooooo!! This 338-page ebook is available NOW for FREE Download. But be warned, this Offer is only available for a limited time. You can find my interview on Page 105. Don’t forget… this book is only free for a limited time. So grab it now. What has been the most exciting moment in your business so far? Share your personal story in the comments below. Grazie per il tuo interesse. Vorrei sapere come ottenere il libro ora che l’opzione gratuita è scaduta. Ho inviato per email all’autore la richiesta di un link al libro, ma sfortunatamente non ho ancora ricevuto risposta. Thanks for your interest. I wish I knew how to get the book now that the free option has expired. I have emailed the Author requesting a link to the book but unfortunately have had no reply as yet. 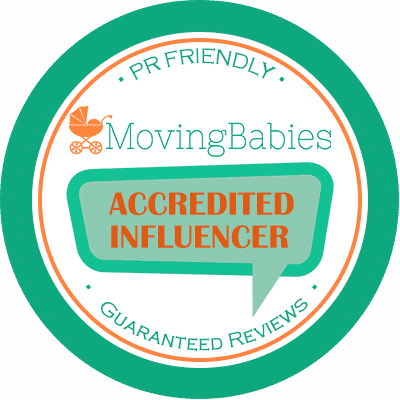 Congratulations for being mentioned in the Affiliate Marketing Secrets. You are definitely an inspiration to all of us affiliate marketers. I really would like to purchase this book right away. Can I get this on Amazon? Thanks a million, Monica. I noticed the Free offer is no longer available. I will ask Adam Houge where we can get the book now. Congratulations on being featured in a book, Lauren. Thank you for making the free e-book available. Wishing you the best of success for 2018. Thanks Daniela! All the best to you too. This is so awesome, Lauren. Great job!! Keep up the good job! I’m really interested in reading this book but I’ve clicked and it doesn’t download. Could you send it to me via email? Hi Miren, did the pop up come up where you can type in your email address? I’ve tested the link a couple of times and it works on my side. You need to type in your email address and then Adam Houge sends you the link to the PDF download. I will have to check this out! Very exciting for you! I have to say being in a book next to these other amazing people has to be such an amazing accomplishment. I will definitely be downloading this Freebie. Thanks Heather! Yes! Super exciting and an incredible compliment.